We talk a lot about “from inventory to information” (it’s a guiding principle after all), but sometimes, you just need information! The fulfillment industry can get a bit jargony and complex, but at i2i, we make things simple. We want to answer your questions, so we’ve compiled a few popular Q&A to get you started. Do you have standard pricing? i2i does not advertise any standard pricing since every customer is unique. To provide the most accurate pricing possible, we need to understand your order profile (lines per order and pieces per line) and match up our resources of physical activity and space to ensure we provide you with value-added services. Why do you have a minimum monthly charge? We have a minimum monthly charge because every customer deserves to enjoy the best service and technology we can offer, and in today’s competitive and compliant-conscious world of business, it requires significant investment, and thus support from our customers. What makes i2i different from the competition? i2i is different than our competitors because we look to develop long-term, mutually respectful and beneficial business relationships. Our staff are generally long-term employees who care about providing the best possible service. Is there a limit to the complexity you can handle? i2i loves complexity— we probably shouldn’t, but we can’t help ourselves! Solving challenging problems is in our consulting DNA. We only asked that upon resolving complex issues that our customers work with us for as long as we continue to deliver excellence in every area. Is it better to ship from a single facility or both Toronto and Vancouver? Determining whether to ship from one or both of our locations can be a tricky problem. Some of the factors to be considered include customer needs and expectations, cost of transfers, cost of final delivery, and cost of establishing a second inventory location. Scale is also an issue, and as customers grow, they often establish a second inventory location. From an international perspective, what is most challenging about the Canadian Marketplace? For off-shore or US customers, the Canadian market can seem strange and challenging. There are French-language issues which affect labelling and customer service considerations. Canada is also bigger than the USA with one-tenth of the population, so the delivery costs are higher. Moreover, the climate is more challenging, so freezing winter temperatures and the risk to liquids, glass containers, and sensitive instruments are worth thinking about. i2i has over 15 years of operational experience in these conditions, while our management team has over 80 years of combined experience working in this environment. We make Canada a warmer place to do business. Can you connect to modern or traditional legacy systems? i2i’s proprietary IBIS system has interfaced with everything from spreadsheets to SAP. There is no interface challenge we have been unable to rise to and resolve. Linking to modern E-commerce solutions such as Shopify, WooCommerce, or Big Commerce is almost routine. 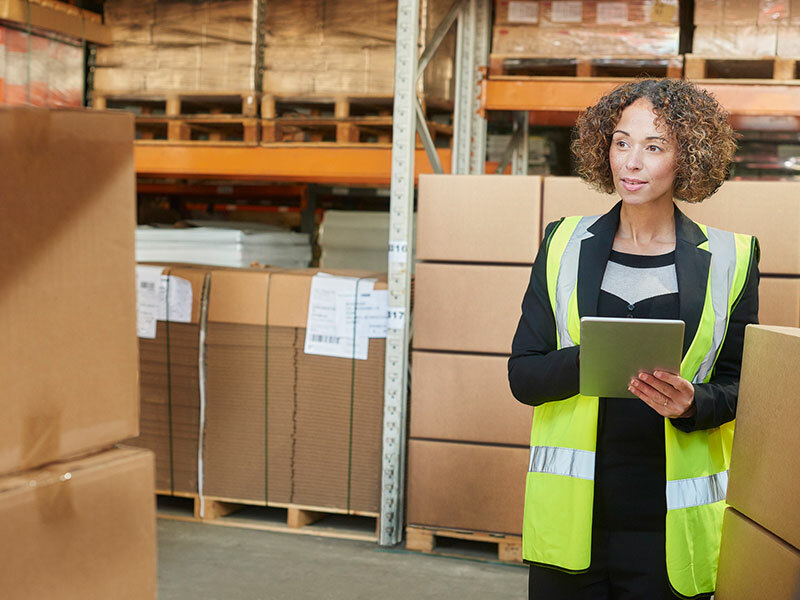 More traditional EDI connectivity is available as well— either directly or through SPS Commerce or others. We do charge for our time to link to your systems, but it is always money well spent in terms of speed and accuracy, and order capture and execution. Ready To Revolutionize Your Fulfillment? Have more questions? Ready to start simplifying your supply chain?